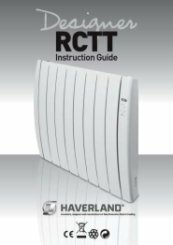 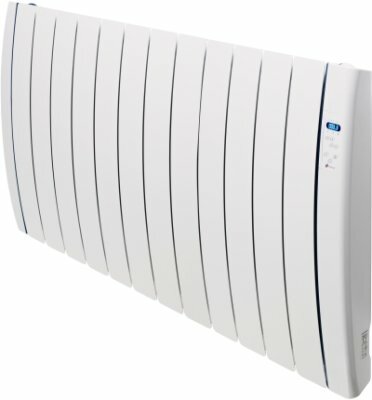 Meet the brilliant Haverland Designer RC12.8TT wall mounted electric heater. 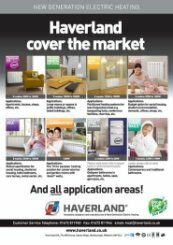 Moving away from conventional central heating systems, the 'Designer RCTT' range is the way forward, using 'clean technology' to keep your interior decor stain, soot and dust free. 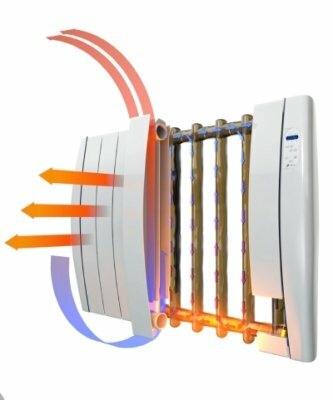 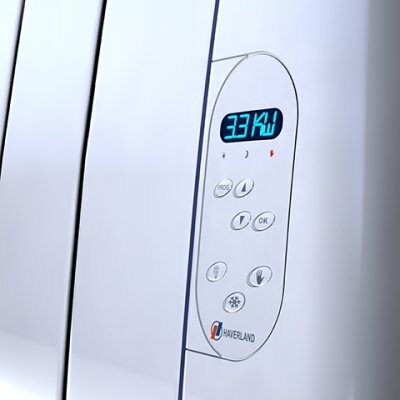 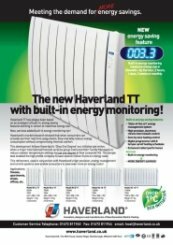 The Haverland 1800W heater has an innovative new function, a built-in energy monitor, which allows you to make significant savings just by reducing the temperature settings by one or two degrees, making it a hugely popular choice. 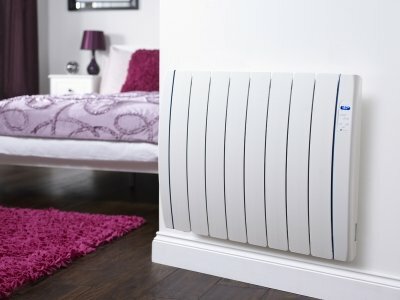 Thank you for taking the time to leave really great feedback of our delivery.